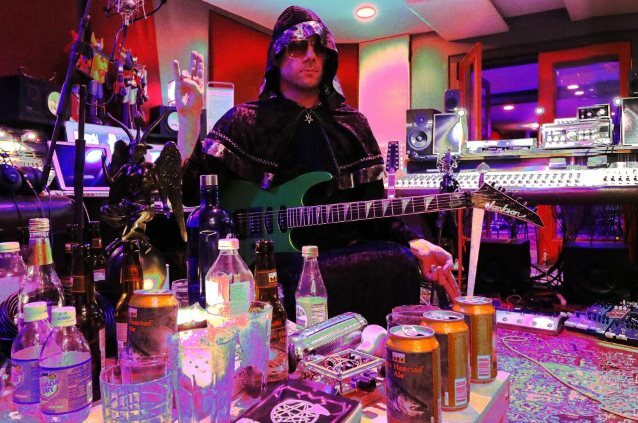 "Jesus Retreats", the new video from BIG DUMB FACE, the side project from LIMP BIZKIT guitarist Wes Borland, can be seen below. 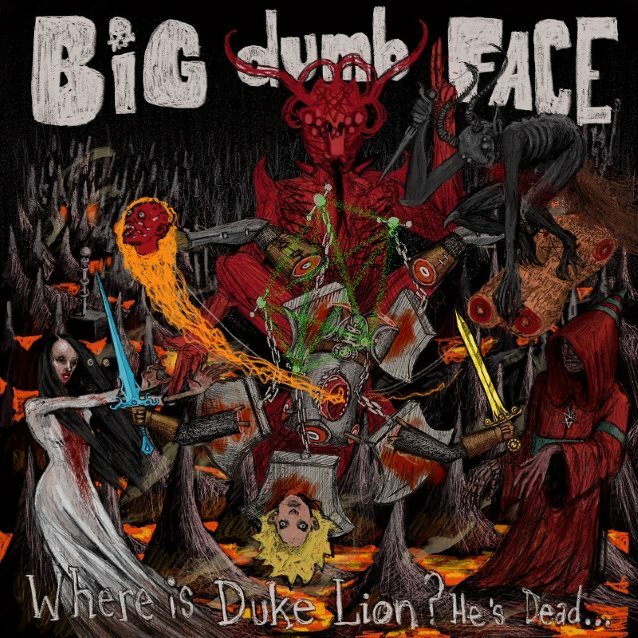 The song is taken from BIG DUMB FACE's latest album, "Where Is Duke Lion? He's Dead...", which is being released today (Tuesday, October 31) via Edison Sound.